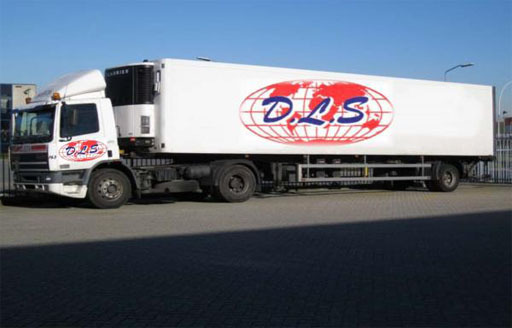 At DLS, we offer a large range of services within the shipping, logistics and transport industry. One of the services that we offer is the processing and lodging of container terminal orders (CTO's), shipping and landing orders. 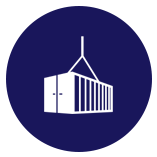 This service is available for import and export and transhipment containers delivered by long haul road and rail and local deliveries on a merchant / carrier haulage basis. 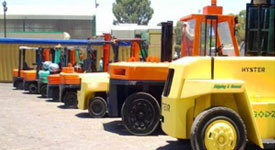 We also offer a wide range of transport services throughout South Africa and its neighbouring countries. We have a large contingent of service providers at our disposal to suite your needs. We offer and manage reefer operations all year round, mainly during the Citrus season. This is for roadhaul and rail. DLS is privileged to manage the Reefer Rail operations together with TFR (Transnet Freight Rail) , TPT (Transnet Port Terminals) and our dedicated clients. Please contact us for more information on these services. DLS is privileged to partner with TFR and TPT to operate the specially designed Reefer Trains in South Africa. 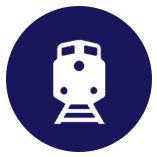 Reefer operations is offered for both Roadhaul and Rail. We also frame and pass all transport orders. We also offer the Pre Advise service for all shipping lines and for various clients. 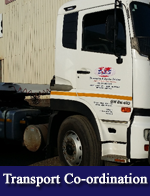 DLS has access to a large transport fleet with various types of vehicles fully equipped to offer a one stop service to all its clients. 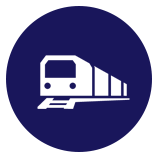 DLS also offers a tracking service. 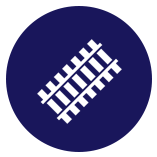 The tracking is offered for both road and rail containers on a merchant / carrier haulage basis. 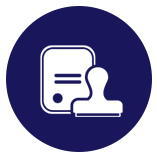 The tracking information will be supplied per the client's requirements via e-mail or fax. 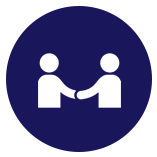 DLS also provides a specialised service to its clients on demand. 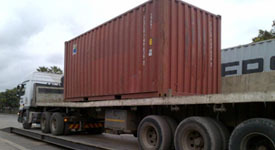 We arrange to have containers weighed, examined, pictures taken, seals verified and all information is provided to the clients on request. We also offer an all inclusive transport service both local and long distance. 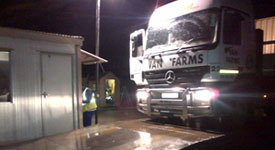 We have a large transport support base available 24/7. DLS specialises in project cargo, eg: Chrome, Coal, Reefers etc and offers the client a one stop shop service. 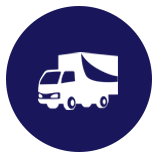 DLS will tailor make a service solution to suite your needs and will put in place the best possible logistics service delivery solution.